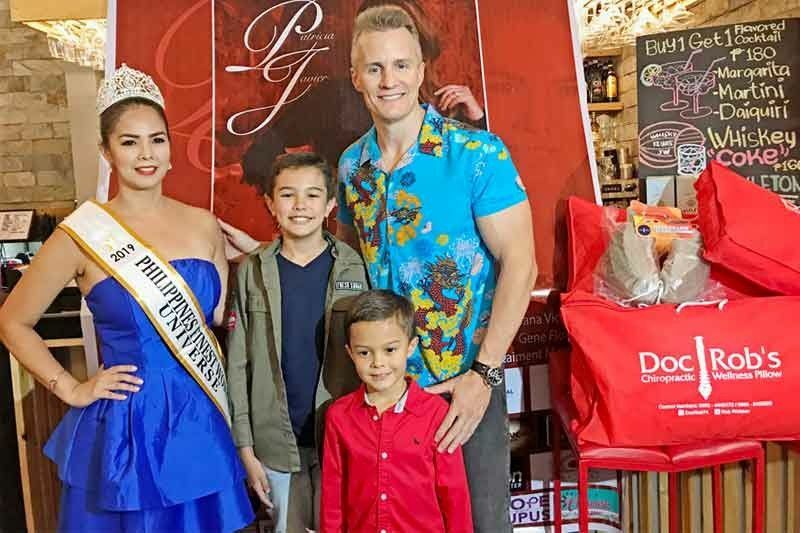 2019 Mrs. Philippines Finest Woman Universe Patricia Javier and husband, chiropractor Robert ‘Doc Rob’ Walcher III with their sons Robert IV and Ryan James. The Walchers are marketing, among other ‘wellness’ products, neck pillows. 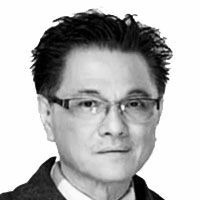 Because this interview was done during the week when a popular (well-loved) political-showbiz couple was “blind-itemed” to be having marital trouble (already denied by the beautiful wife), first thing Funfare asked Patricia Javier was: If the wife found out that the husband was having an affair with another woman, would she confront the mistress? The hypothetical question popped up because as the newly-crowned 2019 Mrs. Philippines Finest Woman Universe, she pursues the pageant’s “violence against women” advocacy and the pursuit of wellness. Married for 11 years, the Walchers have happily settled down in the Philippines after living for several years in San Diego, California, where their beautiful house was nearly gutted by a wildfire (less widespread than the current one that is said to be the worst in the history of the state). How does the couple resolve petty differences? Robert IV is an aspiring actor. “Never!” said Rob almost in a whisper. He should be an exception to the rule believed to be violated by most husbands. Lucky Patricia! Besides their (stable and going strong) marriage, Patricia has another reason to celebrate — her 20 years in showbiz. Tonight at the Music Museum, she’s performing in Concert for a Cause with some friends like Ynez Veneracion, Sheree, Jana Victoria, Aaron Mendoza, Malu Barry, Lance Raymundo, Regine Tolentino, Token Lizares and Patricia’s That’s Entertainment colleagues (among them Ara Mina, Isko Moreno and Maricar de Mesa who will hopefully support Patricia). For tickets, call 891-9999, 721-0635 or 721-6726. From That’s (the show produced and hosted by German “Kuya Germs” Moreno that launched dozens of stars), Patricia joined the 1998 Bb. Pilipinas pageant (she made it as a semi-finalist) and starred with Ryan Agoncillo in the Sprite commercial (remember them inside an elevator with Ryan asking Patricia, “Are you in heat?” and being slapped by her?) before she was launched by Viva Films as the titular character in Ang Kabit ni Mrs. Montero. The Walchers are a happy-healthy family that eats healthy and exercises regularly. Incidentally, Patricia is competing in next year’s Mrs. Universe Finest Woman somewhere in Europe. After also placing second runner-up in the 2009 Mrs. USA California pageant, will Patricia rest on her “crowned” laurels if and when she brings home the Mrs. Universe Finest Woman title? Hmmm, maybe, unless somebody puts a Mrs. Grandma Universe pageant. 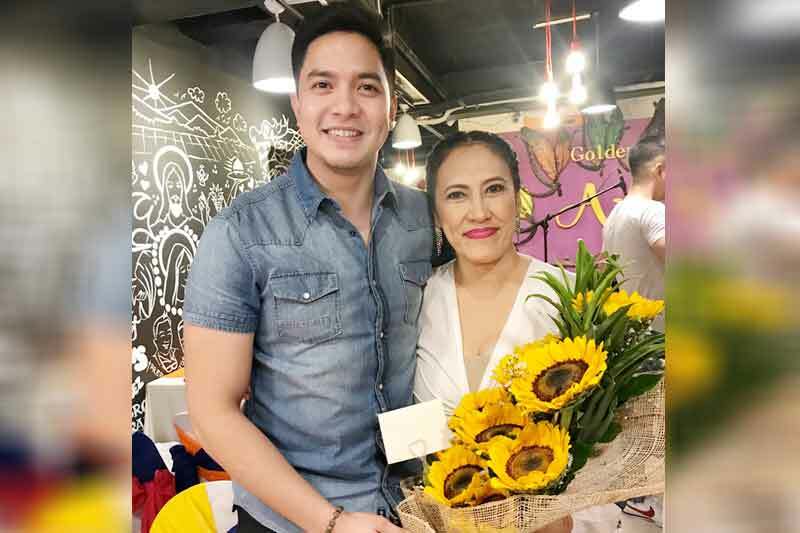 Birthday Girl Ai-Ai delas with well-wishers Alden Richards. 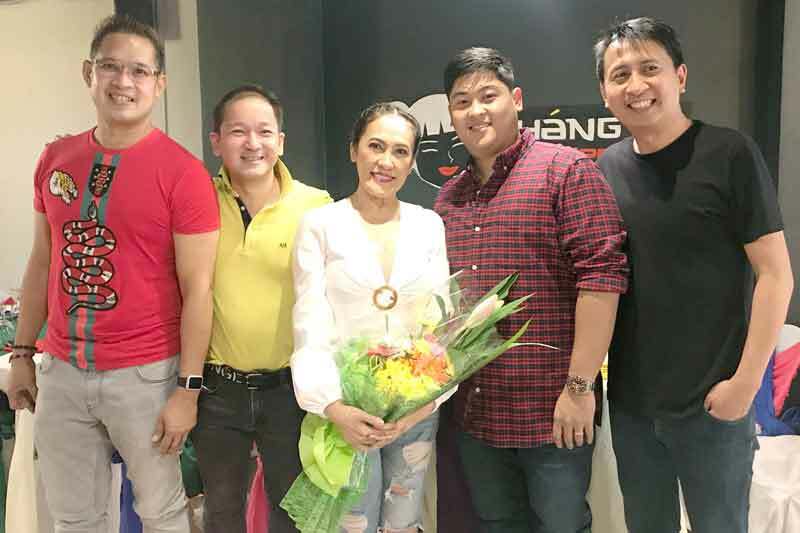 At 50-plus, Ai-Ai delas Alas fervently hopes and prays that her birthday wish will be granted next year — to have a baby. 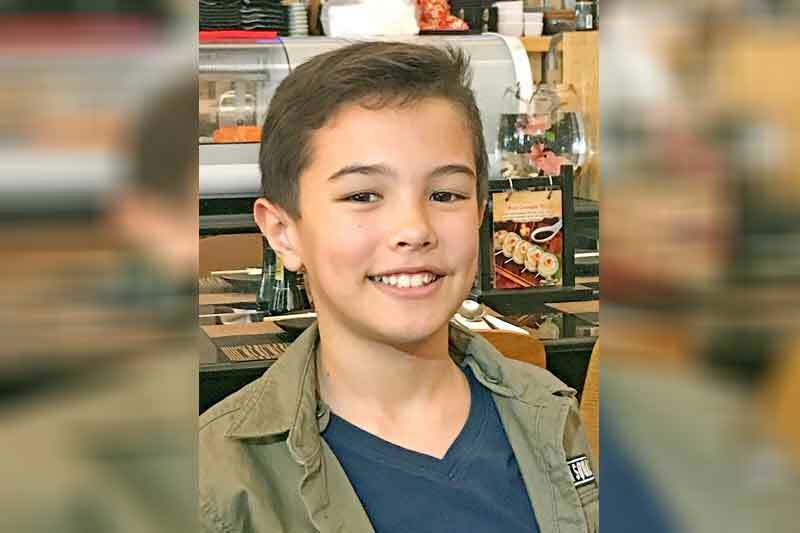 She and her husband, Gerald Sibayan (who is taking up a course in Aviation in Subic) are celebrating their first wedding anniversary early next month. Ai-Ai reiterated her wish last Sunday when she treated close friends to a merienda at her own Chang-Ai Express (at the corner of Scout Esguerra and Mother Ignacia, Quezon City), just hours after lunch with the Sunday PinaSaya group and before a dinner with yet another group of friends. With husband Gerald Sibayan (second from right), Father Allan (leftmost), Adrian Panganiban and Bo Sanchez (rightmost). As usual during her birthday, Ai-Ai spent time at the Missionaries of Charity where she bathes and feeds the residents. 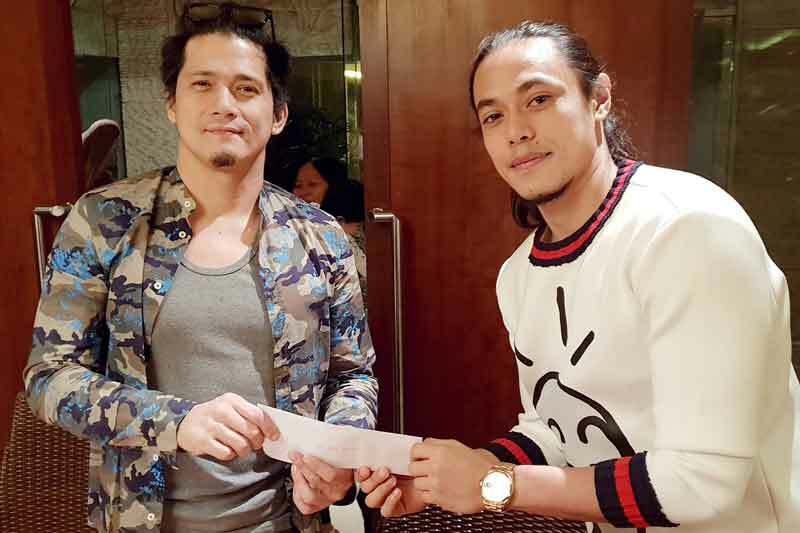 Robin Padilla met for the first time basketball superstar Terrence Romeo who reached out to his idol to donate to the Marawi rehabilitation project. Robin Padilla and Terrence Romeo: Idol meets another idol. Nap Gutierrez (Terence’s good friend) who was there noted that most of the donors are from showbiz. Robin in turn invited Terrence to Marawi so the cager can personally see the development in our Marawi project.